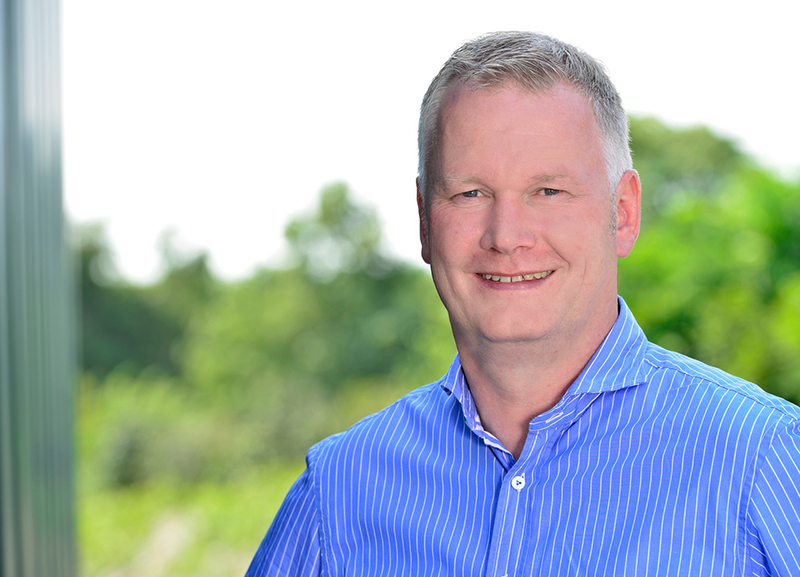 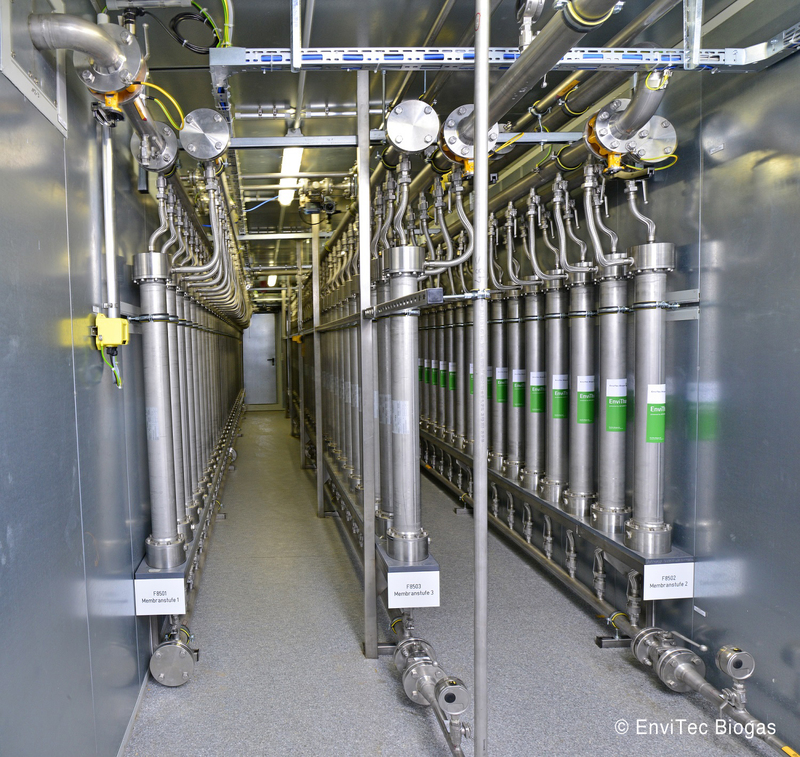 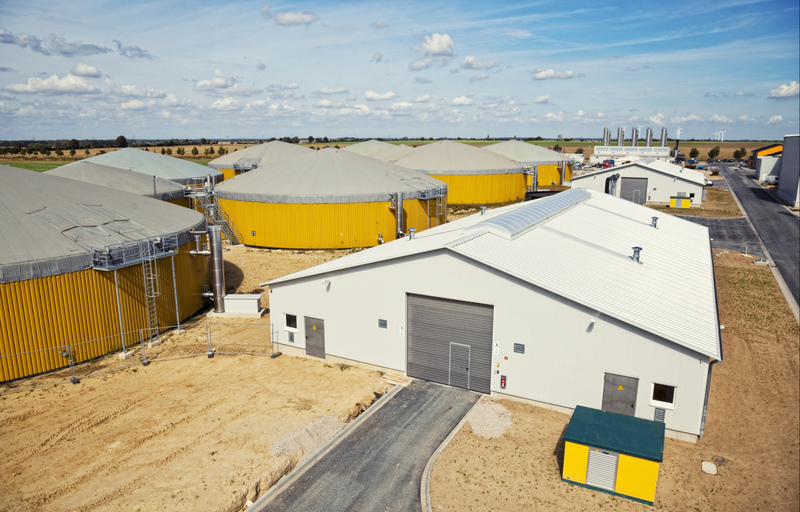 In Güstrow EnviTec has build the world’s largest plant for treatment of biogas to natural gas quality. 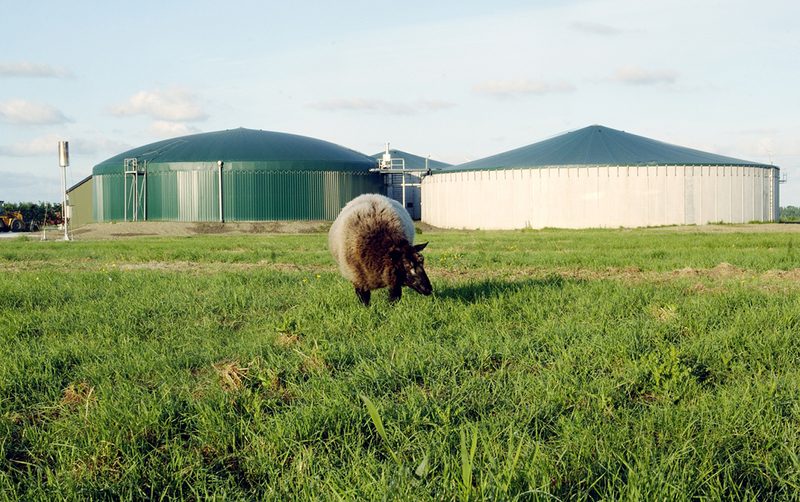 Animal excrement, regrowing agricultural materials and organic waste serve as raw materials. 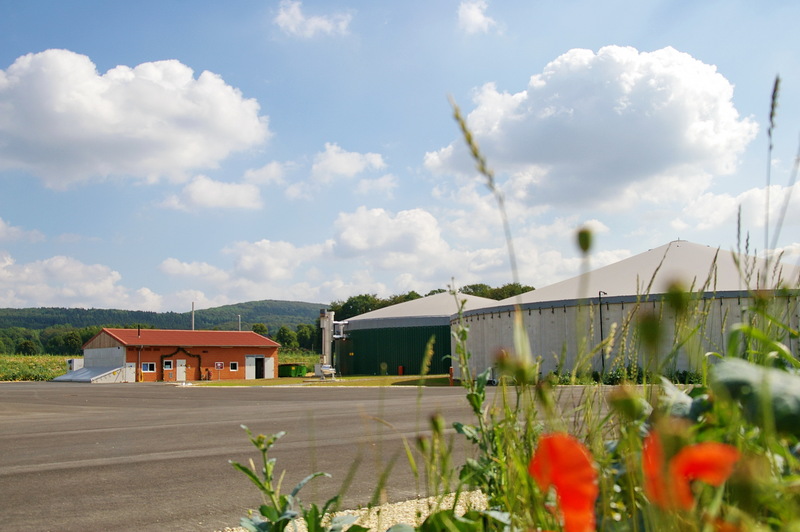 At the „Denissen“ farm in Mecklenburg- Western Pomerania asparagus is grown on heated fields. 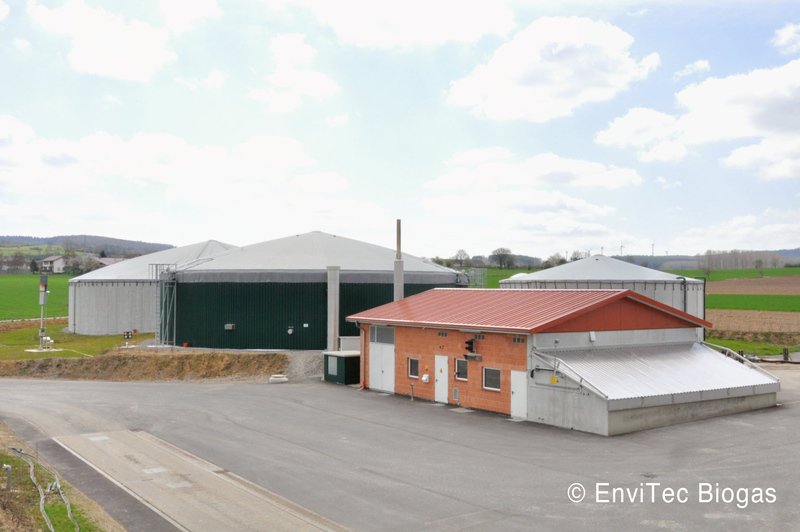 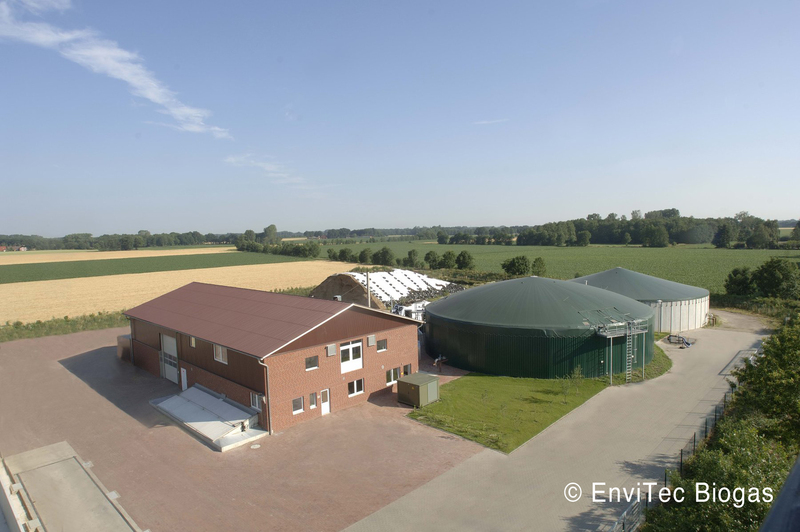 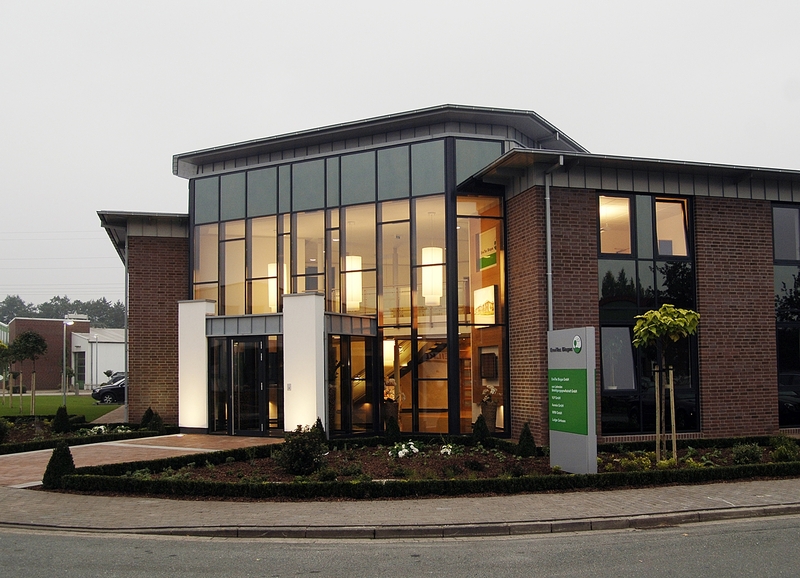 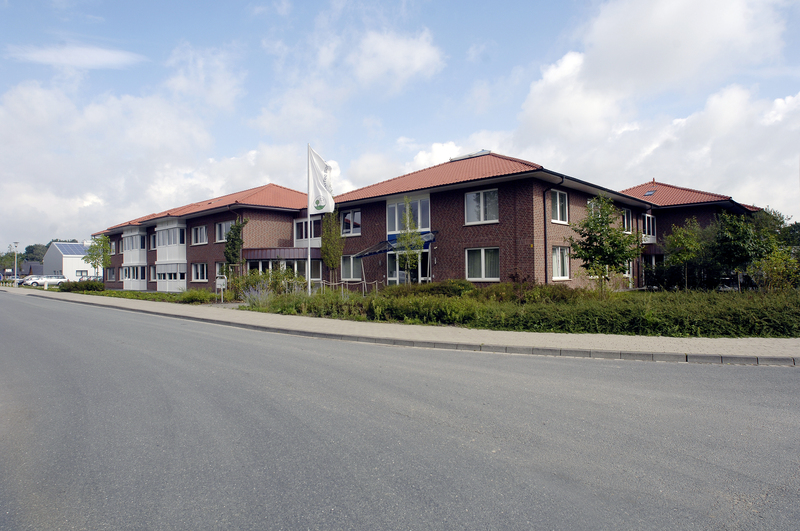 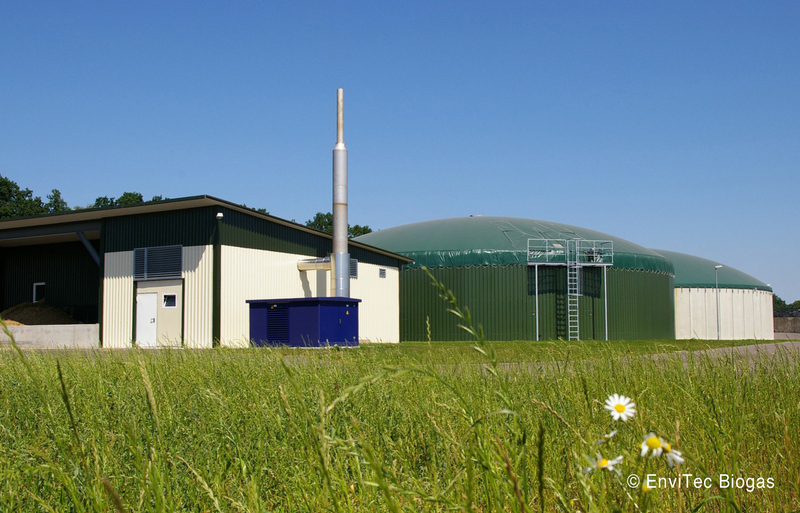 The heat is provided by biogas plants from EnviTec. 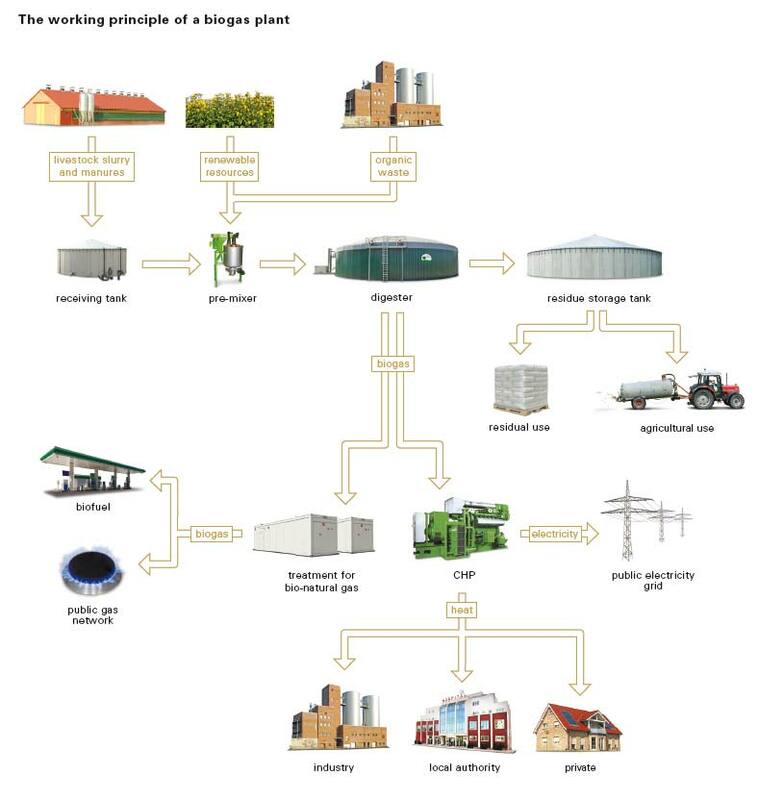 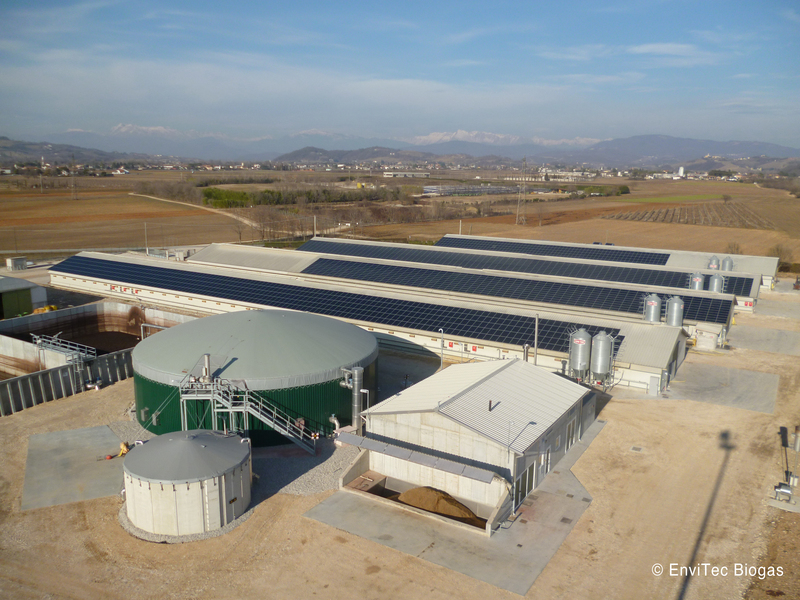 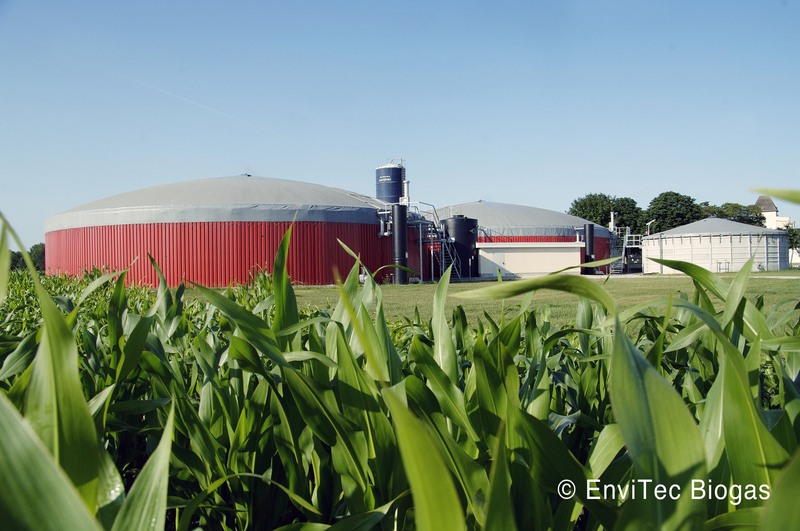 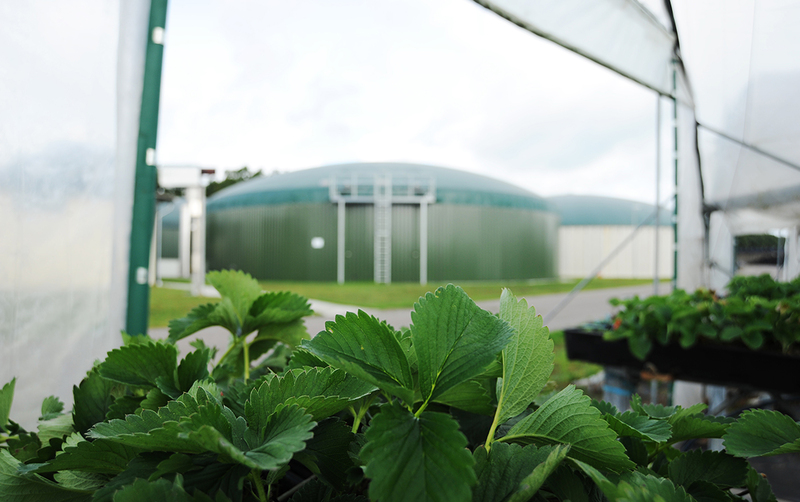 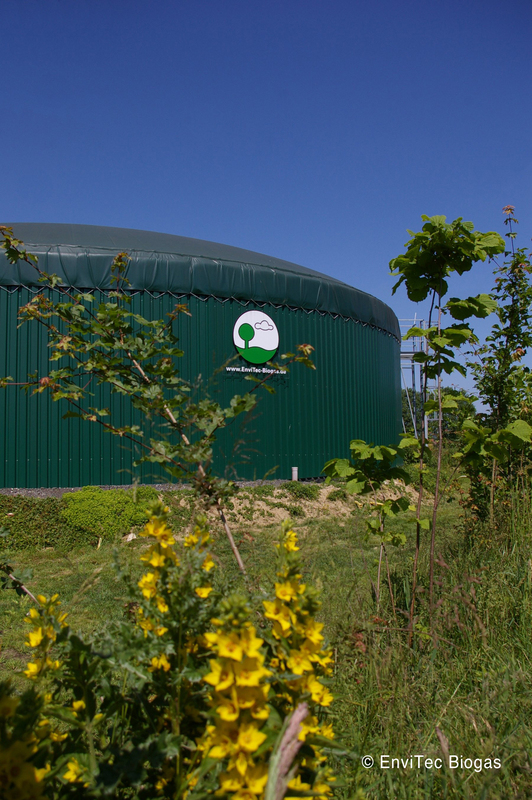 The production of energy from biogas is environmentally-friendly. 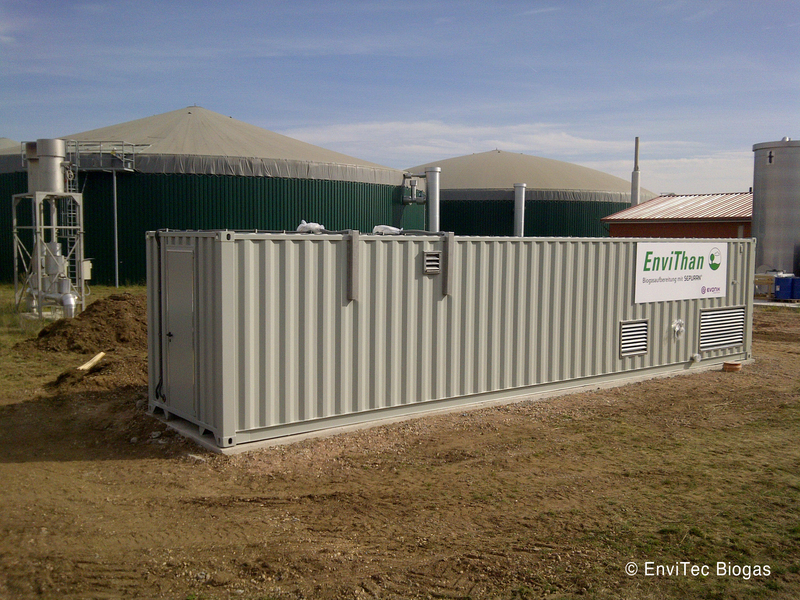 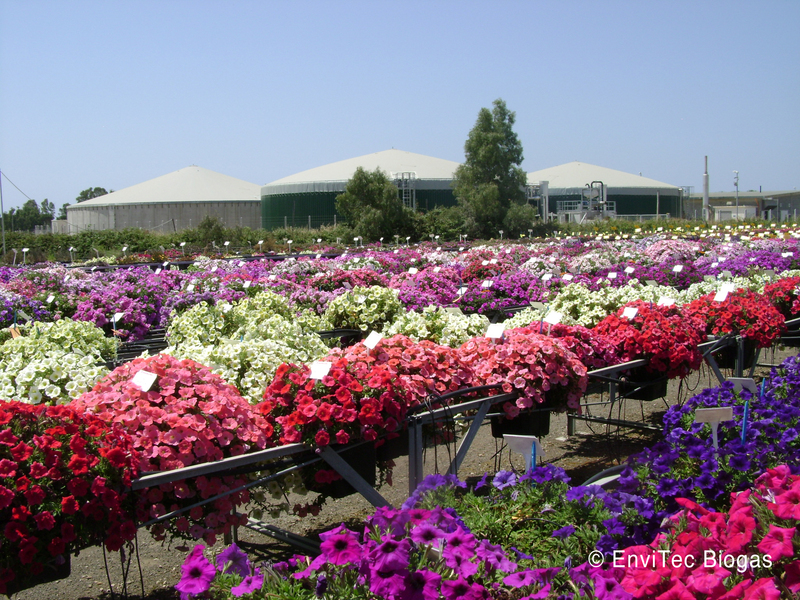 It produces no additional CO2 and reduces the amount of organic waste and harmful bacteria.